Download Travel Destination Website Template PSD. Here is a beautifully designed landing page template which is suitable for any travel agency website and it is available for free download. 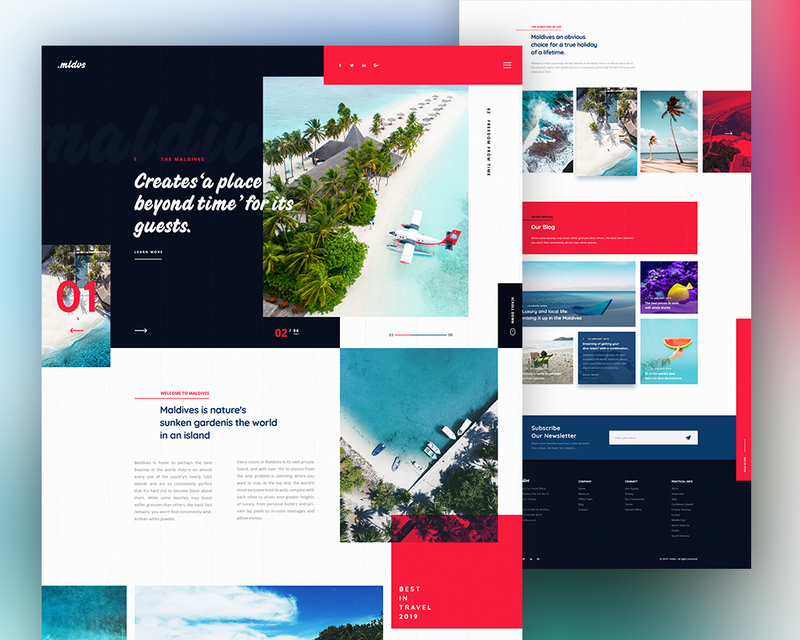 This Free Travel Destination Website Template PSD has a simple yet creative design and it has all the necessary sections and elements which is perfect for any travel agency websites. You can customize and edit this Travel Website Website Template easily and you can replace images, text or add sections and elements according to your needs. Feel free to use this Free Travel Destination Website Template PSD in your upcoming personal and commercial design projects. Hope you like it. Enjoy!